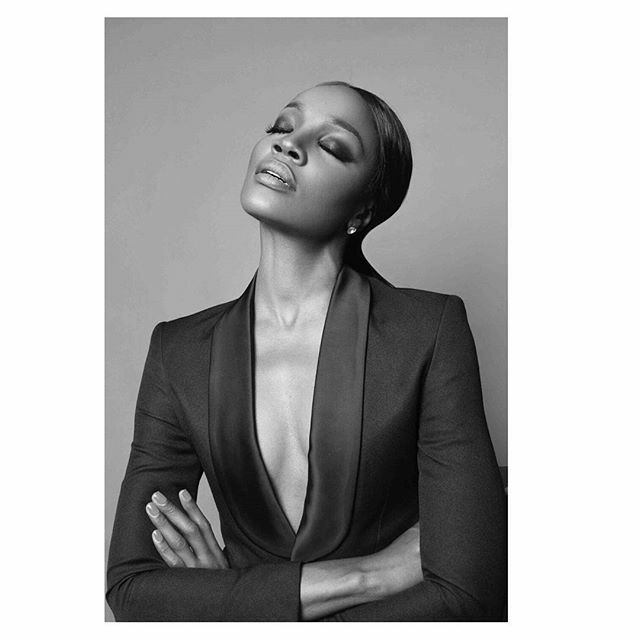 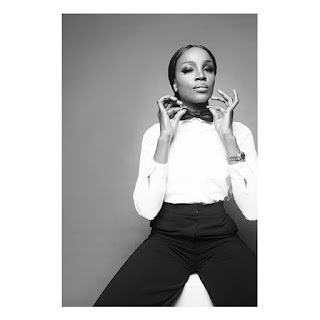 CHECHESMITHNATION : Seyi Shay Keeping It Classic Styles In White And Black In Recent Shoot! 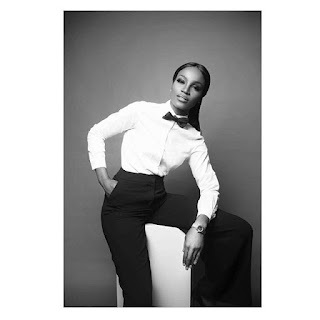 Seyi Shay Keeping It Classic Styles In White And Black In Recent Shoot! 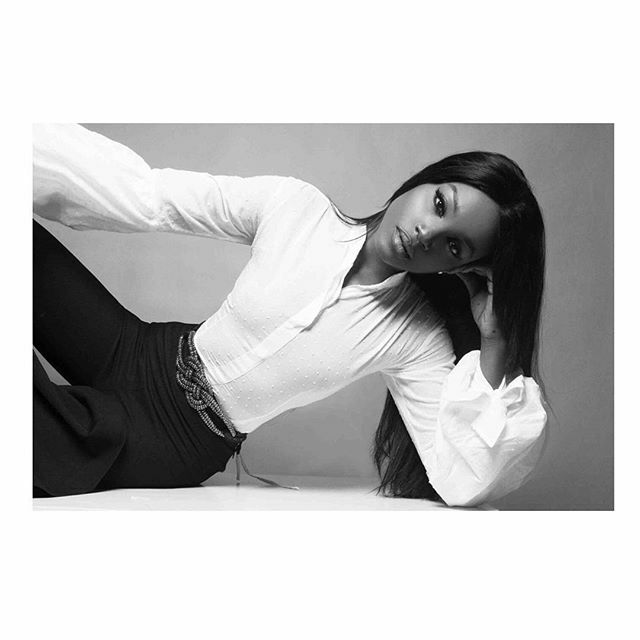 The singer just released this recent photos wearing black pants, long sleeved white shirt, deeply plungy blazer, and black pumps.